Plaintiffs lawyers were buoyed last week after an Orange County judge concluded a California Supreme Court landmark decision on worker classification should be applied retroactively. 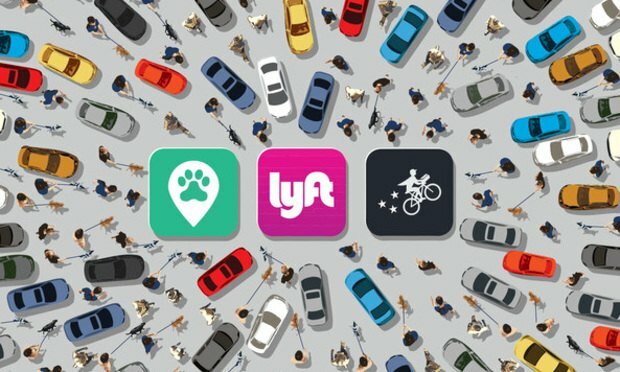 Gig economy companies and judges are grappling with the California Supreme Court ruling that upended how employers classify their workers, and whether the new test applies retroactively to businesses facing lawsuits has emerged as a central question. The Supreme Court’s decision in the case Dynamex Operations West v. Superior Court created a new worker classification standard—the “ABC” test—that is more rigid than the previously used scheme to determine whether a worker is an independent contractor or employee. The distinction is key in wage-and-hour disputes, as employees are entitled to benefits such as minimum wage and overtime.